I have always dreamt of space flight. But for so many years, I thought it was just that – a dream. 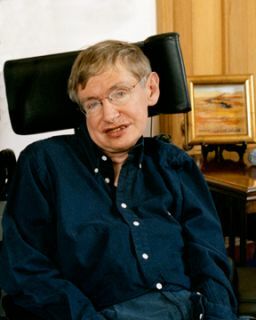 Confined to Earth and in a wheelchair, how could I experience the majesty of space except through imagination and my work in theoretical physics. I never thought I would have the opportunity to see our beautiful planet from space or gaze outward into the infinity beyond. This was the domain of astronauts, the lucky few who get to experience the wonder and thrill of space flight. 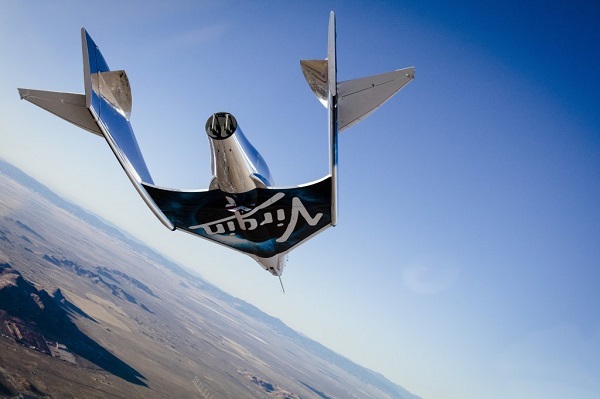 A video of Virgin Galactic CEO George Whitesides appearance on the John Batchelor Show on Wednesday. David Livingston of The Space Show co-hosts. Lady Gaga vs. Sarah Brightman: Who Will be First (Professional) Musician to Sing in Space? The battle of singing space divas is on! In this corner, British soprano Sarah Brightman, who is paying $52 million to fly to the International Space Station in September 2015. 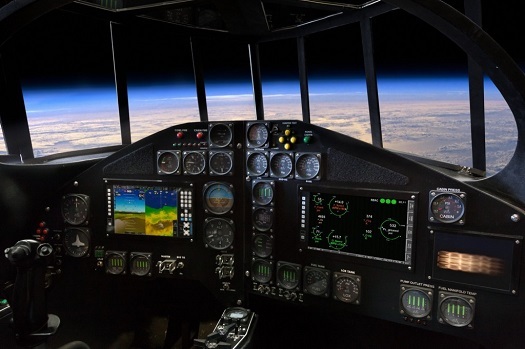 And in the other corner, the always interesting and frequently controversial Lady Gaga, scheduled to blast into space aboard Richard Branson’s SpaceShipTwo as part of the Zero G Colony music festival in early 2015. Wait? What? How could Brightman get there first if Gaga is flying earlier? For anyone who missed this art exhibit when it was down in Riverside, you can now catch it at the Museum of Art and History in Lancaster starting on Saturday. Public reception Saturday, August 3, 4-6pm. 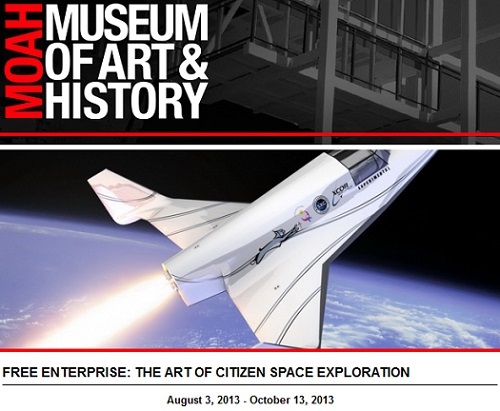 Free Enterprise: The Art of Citizen Space Exploration is the first contemporary art exhibition in the U.S. to present an international array of artists and organizations who are exploring the potential democratization of space exploration and the intersection between artistic production and civilian space travel. 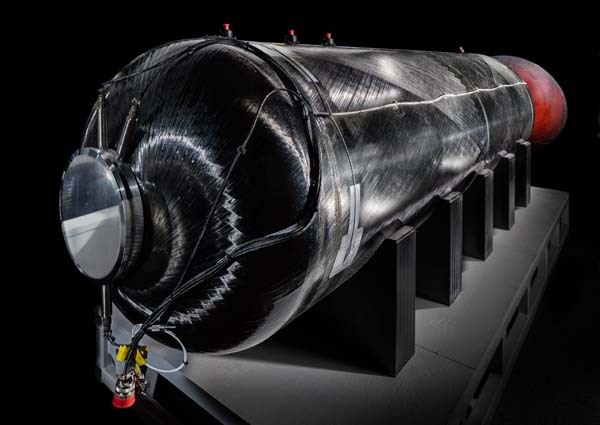 The possibility of fulfilling the human dream to fly into space has been encouraged by a major political and cultural shift away from state-sponsored space activities—which are controlled by agencies such as NASA in the USA, ESA in Europe, and RKA in Russia —towards a private enterprise model. The presentation of Free Enterprise at MOAH is a scaled down version from its original presentation at UCR ARTSblock, the originator of the exhibition. Curated by Tyler Stallings and Marko Peljhan. A variety of media will be represented: drawing, photography, video, sculpture, painting, and artifacts by: The Arts Catalyst (London, U.K.), Lowry Burgess (Pittsburgh, PA), Center for Land Use Interpretation (Culver City, CA), Richard Clar (Paris/Los Angeles), Skeith De Wine (Santa Ana, CA), Kitsou Dubois (Paris), Final Frontier Design (New York), MIR – Microgravity Interdisciplinary Research (international participants), Forrest Myers (New York), Carrie Paterson (Los Angeles), Connie Samaras (Los Angeles), and XCOR Aerospace, Inc. (Mojave, CA).